The mobilee boss will host her first ever event in London this October playing a special extended set, alongside a hand-picked selection of artists who inspire and complement her sound. Anja has quite possibly become a firm favourite in London through her residency with LWE at Tobacco Dock, one off mobilee showcases and appearances at Found Festival. Continuing her long-time affinity with the city, The Steelyard’s intimate surroundings will provide the space where she aims to build a stronger connection with her fans. The German DJ, producer and label owner is enjoying the finest form of her career. From EP releases to DJ sets, she’s arguably respected for sustaining mobilee as a symbol of quality for 10 years. DJ Mag UK have also just featured her on the cover of its recent July issue. 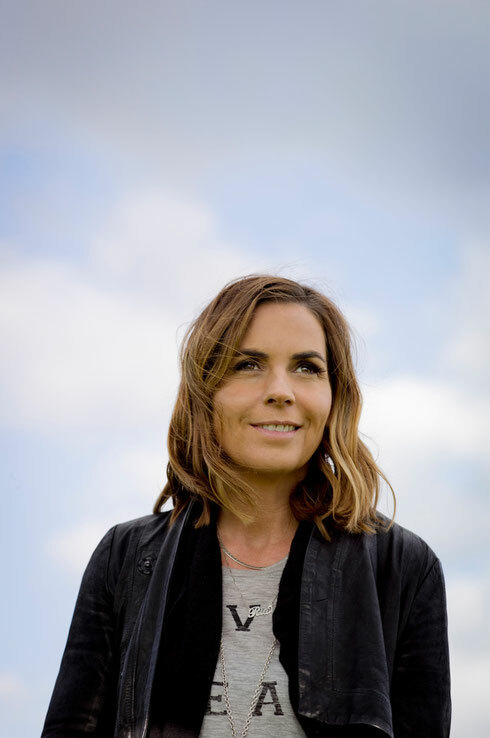 Anja’s strong ear for talent has seen her responsible for launching the careers of Rodriguez Jr., Pan-Pot, Sebo K, Re.You through their releases on mobilee (along with its sister label Leena Music). The label’s also provided a platform for Maya Jane Coles, Solomun, Shonky, H.O.S.H., and Nicole Moudaber long before they were the established artists they are today. This will be a chance to see Anja’s personality up close and personal, and take you on a journey through a myriad of sounds. With a keen ear for what makes a dancefloor move, she’s curated a line-up of supporting artists that she not only rates as some of the industry’s most exciting, but ones who inspire her ever-evolving sound. All will be revealed soon. Anja Schneider: “I have been playing for my favourites LWE for years and I feel so honoured they gave me my own party. I'm very excited, nervous and proud, but also so ready to present some of my favourite DJs - personality wise, sound wise and fun wise. It's gonna be killer and I can't wait!"